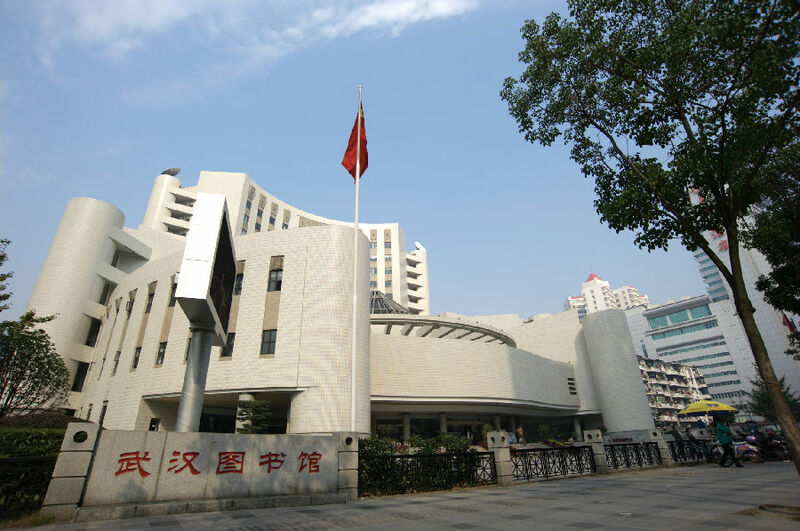 Founded in October 1946, Wuhan Library was formerly named “Hankou Municipal Library” and was renamed Wuhan Library officially in 1953. Since December 2000, it has been moved to the present site (No. 861 Jianshe Avenue) and has been open to the public. The library is fully covered with wireless network and equipped with touch screen retrieval computers, reading newspaper system, e-book download computers, self-service card application machines, self-service borrowing and returning machines and other self-service machines. 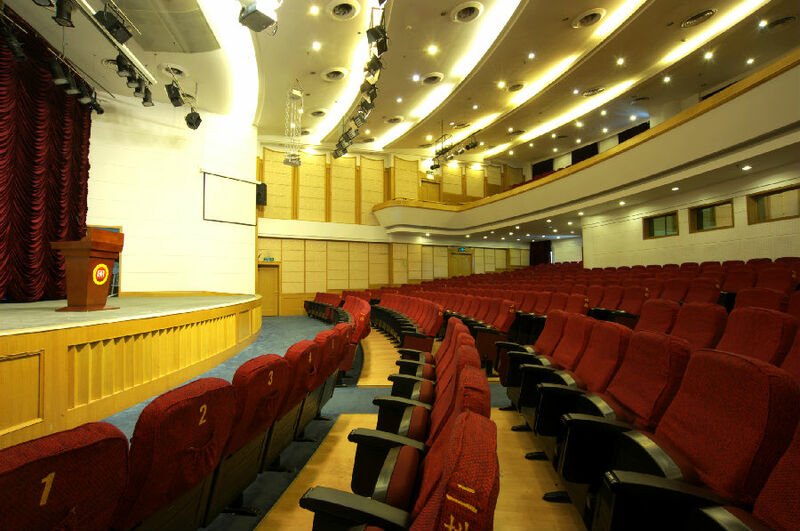 There are 17 multi-functional service areas, such as borrowing and reading room, newspapers and magazine reading room, local literature reading room, electronic reading room , juvenile reading room ,and ancient books reading room. At present, the library has a collection of about 3.1 million books of literature and 345TB digital resources. Wuhan Library has been taking it as its own duty to “inherit civilization, disseminate culture, enlighten civil wisdom and serve the society”, adhering to the principle of “commonweal, fundamentality, equality and convenience” and exerting all its strength on implementing the development strategy of “synchronization of three constructions (literature resource construction, talent team construction and management system construction), combination of four kinds of services (public service and professional service, indoor service and outdoor service, traditional service and innovative service, conventional service and network service) and simultaneous development of five cultural projects (cultural information resource sharing project, digital library promotion project, public electronic reading room plan, ancient book protection project and Wuhan public library's coordinated loan and return project ) " in order to build a public cultural service system covering the whole city and benefiting the whole people. With a service concept of "Readers First and Service First”, Wuhan Library opens to the public 12 hours a day all year round, implements the unity mode of borrowing and reading service, provides basic services free of charge and establishes 81 mobile service points of auto library and 147 street and subway self-service libraries, forming a library service network covering all parts of the city. The library has also launched new media service such as WeChat, Weibo, mobile phone APP, "Two micro one End" and "cloud reading" . Moreover, it has been creating " Wuhan Library Enjoyable Reading” series readers’ activities, including Jiangcheng Reading Festival, Well-known Experts Forum, Social Science Forum, Citizen's Classroom, Wuhan Library Exhibition, Reader’s Salon, i Taste Reading, Mobile Reading, Kids love reading, Voice of Wuhan Library and other brand activities. The library has founded multiple special branches, such as Tanghu branch, New World Department store branch, Citizen's home branch, WuTu • WuWai new reading space and so on. It has also established Wuhan Area Library Consortium and “Public Library+Bookstore” union, set up strategic cooperation with the National Library and other large libraries in major cities. All above work has enormously promoted the construction of "Wuhan Reading City". Furthermore, Wuhan Library takes central library's responsibility in charge of providing 13 regional libraries in the whole Wuhan city with professional guidance and developing cooperation and coordination, which results in promoting overall development of the public libraries in Wuhan City. In June 2000, Wuhan Library became the member of International Federation of Library Associations and Institutions (IFLA), playing an important role on international stage of library. The library has been appraised successively as the national first-class library, the first batch of national key protection units of ancient documents and the first batch of national “Digital Library Promotion Project” experimental unit, and has been awarded the honorary titles of the national “Nationwide Reading Demonstration Base”, “National Social Science Popularization Base”, “Top Ten Library” in Hubei Province, the provincial and municipal civilization unit, etc. 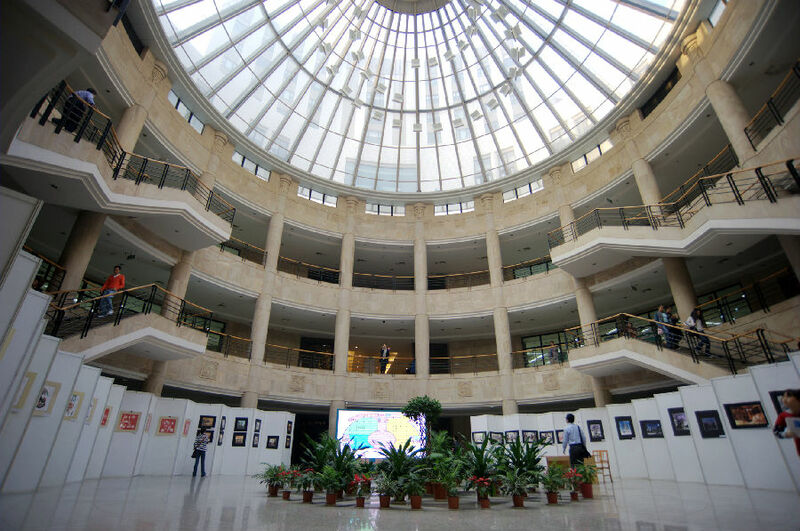 Tanghu Library, a branch of Wuhan Library, was awarded the title of “The Most Beautiful Basic-level Library” and “Nationwide Library of Workers demonstration site” by All-China Federation of Trade Unions.